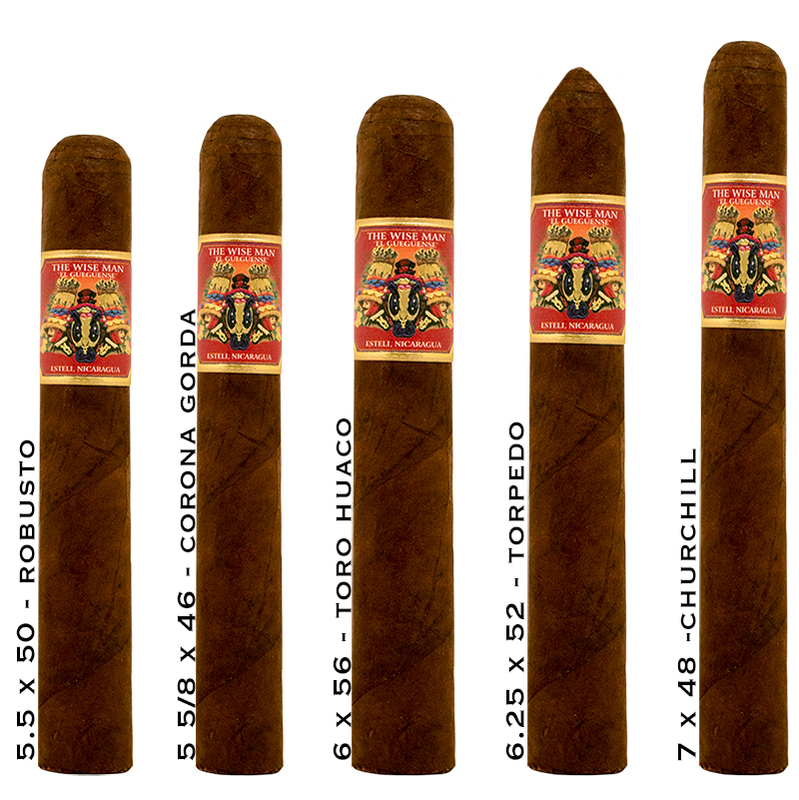 Wise Man Maduro by Foundation - Buy Premium Cigars Online From 2 Guys Cigars . The Wise Man Maduro is a rich blend of specially selected Nicaraguan fillers surrounded by a carefully sourced aged San Andres wrapper. The blend encompasses bold flavors of black pepper, dark roast espresso and cacao. The Wiseman Maduro is an exquisite follow-up to El Gueguense and it is built to please any connoisseur.